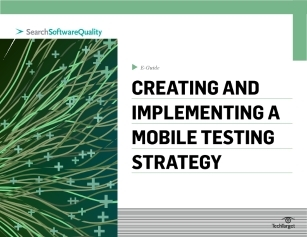 Are you navigating the complex mobile testing landscape with the right strategy? Mobile platforms are exploding, creating a corporate conundrum – mobile applications are a staple of success, yet development and testing are insanely complex thanks to countless devices, software versions, and operating systems. Tackling the intricate yet essential beast of mobile quality assurance requires an intelligent strategy to succeed.